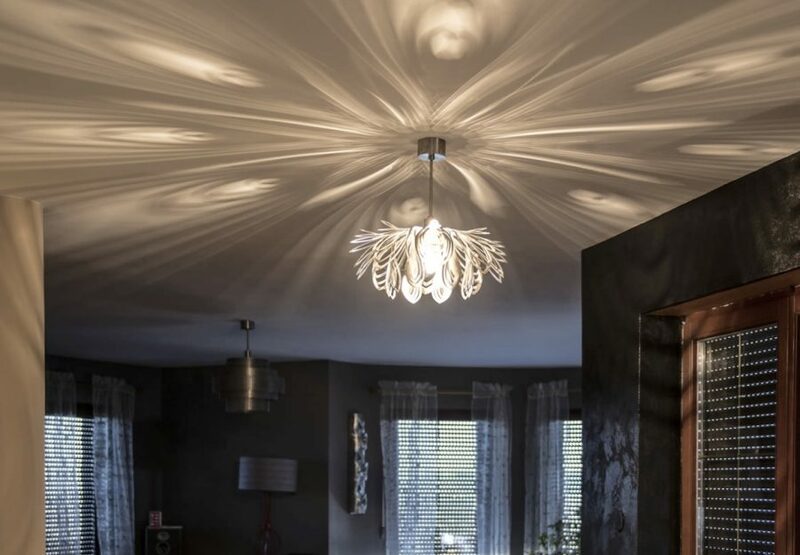 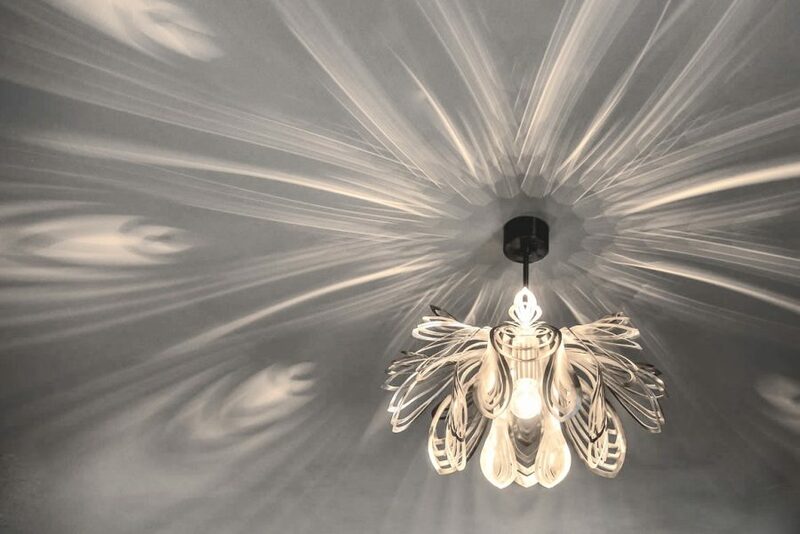 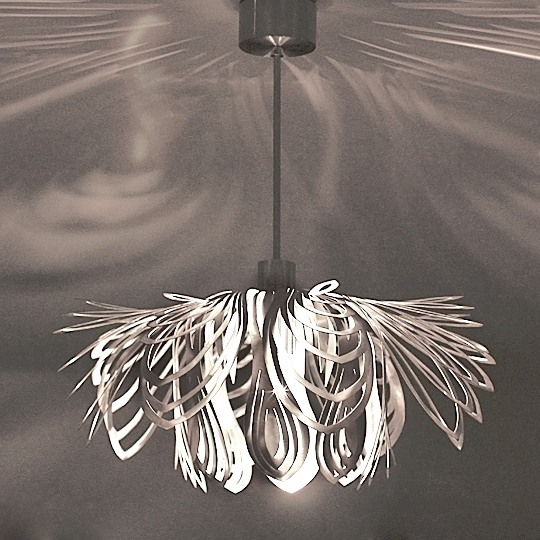 Made of stainless steel flower creates stunning shadows on the ceiling. 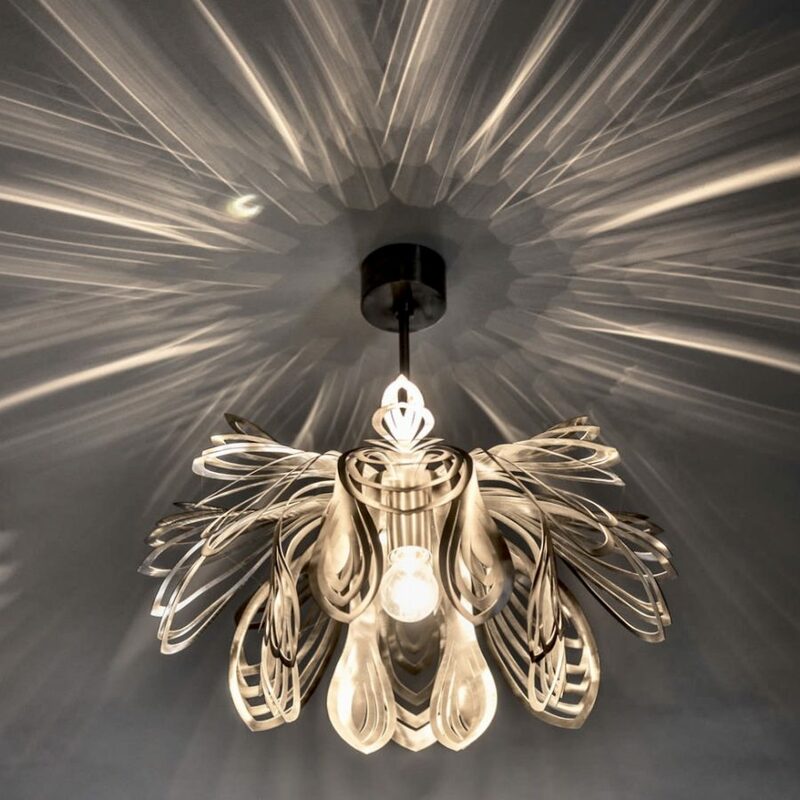 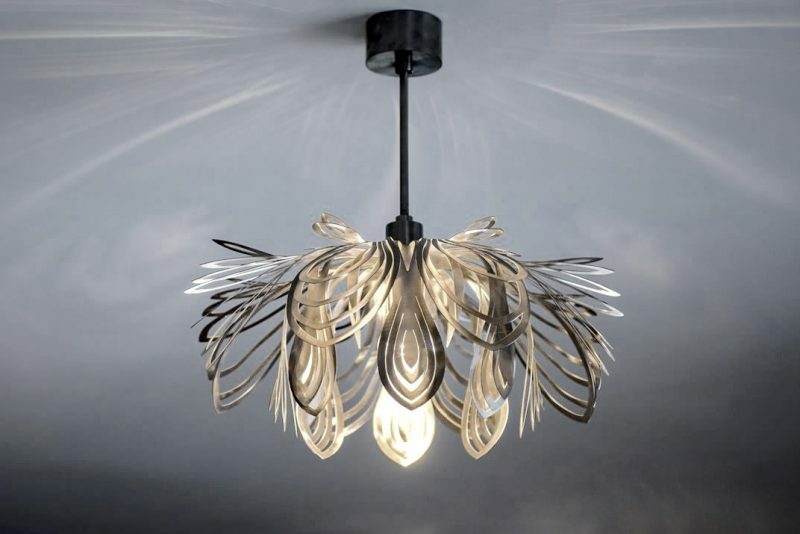 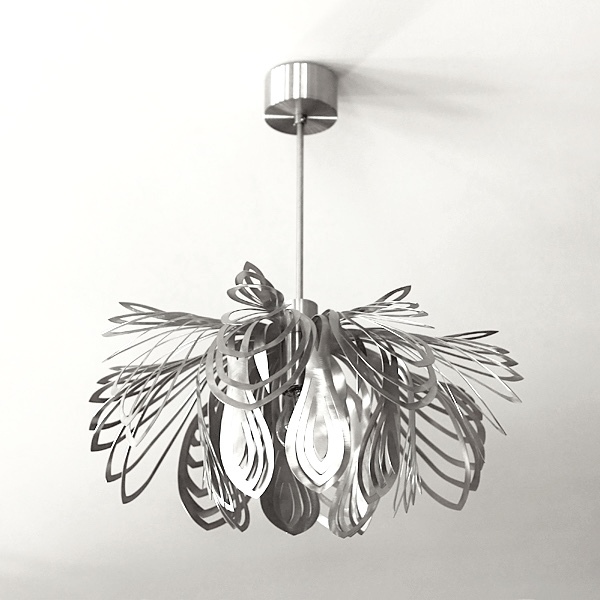 3D stainless steel steel flower magicaly spreading the light. 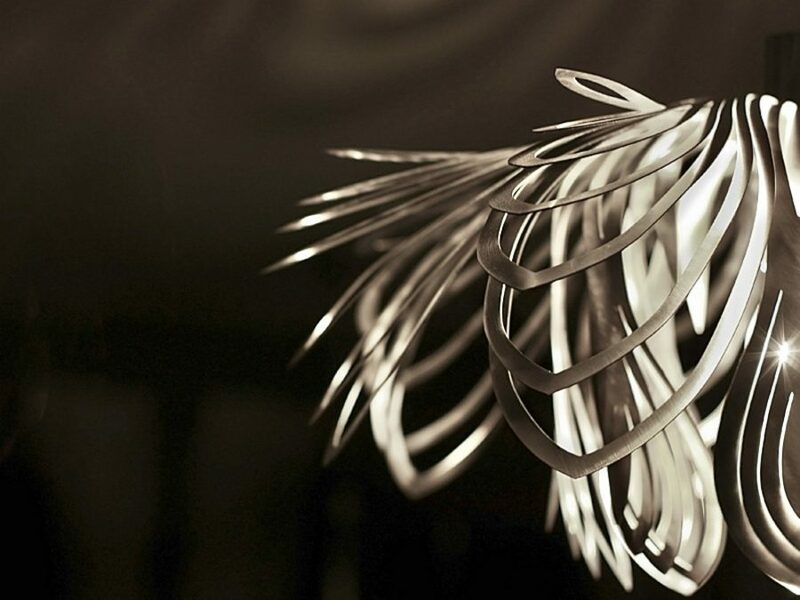 The lamp is hand grinded to give it a natural appearance.